I am so excited to announce a brand new giveaway from my friends, the crazy bagelers, at The Greater Knead (formerly Sweet Note Bakery)!! Seriously…I thought I was eating delicious gluten-free bagels…and then I tried the bagels made by The Greater Knead…and I never went back to the others. As someone who grew up in New York, bagels are a way of life…and yes…bagels from New York are made differently than any other. They are smaller, denser, chewier in the middle, crunchier on the outside. And The Greater Knead…got it right. So, I’m thrilled to offer you the chance to win 2 packs of their amazing bagels. All of their bagels are made in their dedicated gluten-free and free from facility…which means that their products contain NO wheat, egg, dairy, soy, tree nuts, peanuts, fish or shellfish (because that would just taste weird). You can’t get much cleaner in the ingredients that go into each variety of their bagels. I order at least once a week. That’s not a joke! They are that good. While these are available in some stores…I had no idea these existed until I started blogging about other brands of gluten-free bagels, and one of their reps kindly pointed me in their direction. I never should have hesitated…because I won’t even look at other gluten-free bagels anymore. I eat these things at least three times a week and have tried every flavor. The Greater Knead and I are pleased to give you the opportunity to win a pack of their PLAIN bagels and their TOMATO BASIL bagels. Trust me…you do NOT want to miss out!! Enter below for your chance to win this amazing prize! You have through March 6th to enter! And spread the love! Can you believe how quickly the holidays have gotten here? It seems like just yesterday I was heading out the day after Thanksgiving for some Black Friday mayhem!! The time has just flown by! Airports are hit-and-miss time of year and the weather lately, unless you live in Florida, has been rather crazy and cold. But…hey…family is important and I can’t wait to get back there and hug them and spend some time with all of them. My big brother, my little sister, and me – Christmas sometime in the 80s. Family is, and always will be, very important to me. They are my biggest support system. And even though I am the one who flew away (aka: they all live in Birmingham and I live in Indiana)…they have always been there for me and supported me. And I honestly can’t wait to see them later tonight. Even bigger news…I have all the gifts wrapped and I’m officially Christmas-ready. Christmas is a go, friends. I was down to the wire on the wrapping, but I did it. WOOHOO! The gifts that are wrapped are in my checked baggage so TSA won’t have to have me unwrap anything. Even if they did, my mom is a much better gift wrapper than I am and would re-wrap them for me. Except hers. I’d have to do that. Speaking of gifts…do I have a gift for you!! And be sure you select me, Karen Brady, as your Race Ambassador referral!! Seriously, don’t miss this amazing offer!! Also, take advantage of the Norton Sports Health Training Program. Head over to the Norton Sports Health Training Program page and register. If you are in the first 800 to register, you will also receive a free, long-sleeve, tech shirt. But you have to be registered for one of the race distances! And I’m going to throw in a bonus incentive. If you register for either the marathon or the half marathon distance, and select me, Karen Brady, as your race ambassador, simply message me…or comment here…and I’ll happily send you a bonus gift of some KDFMarathon swag. I have KDFMarathon BondiBands, pasta scoops, shoelaces, chip clips, smart phone wallets, and stickers. All this and free swag too!! MERRY CHRISTMAS…and here’s to a HAPPY, HEALTHY NEW YEAR! 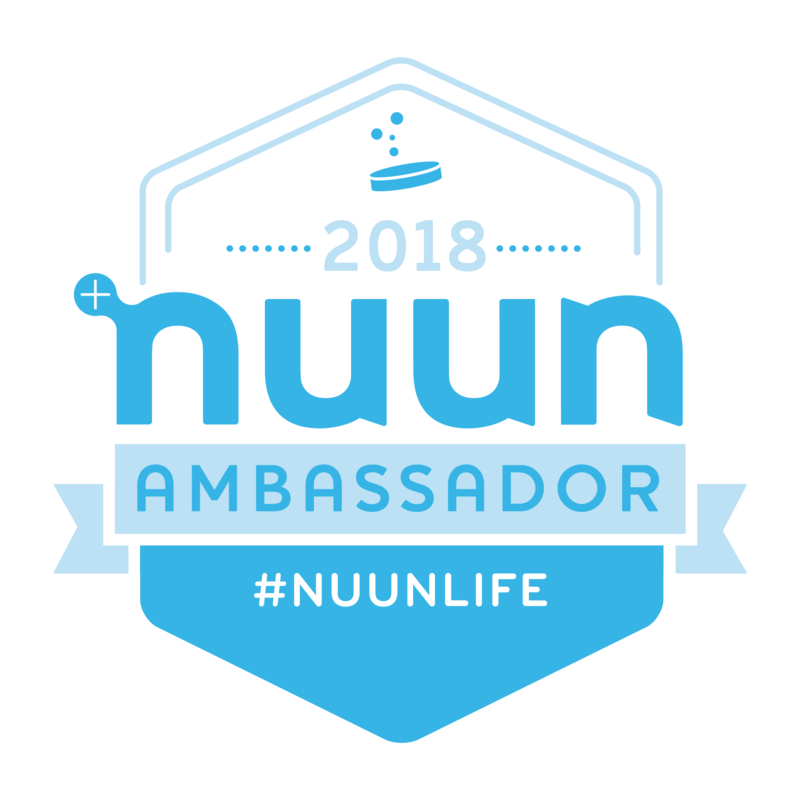 Go set a new goal, sign up for a new distance, pledge to get healthy and train for a race, and do it with us. Go…you have nothing to lose. 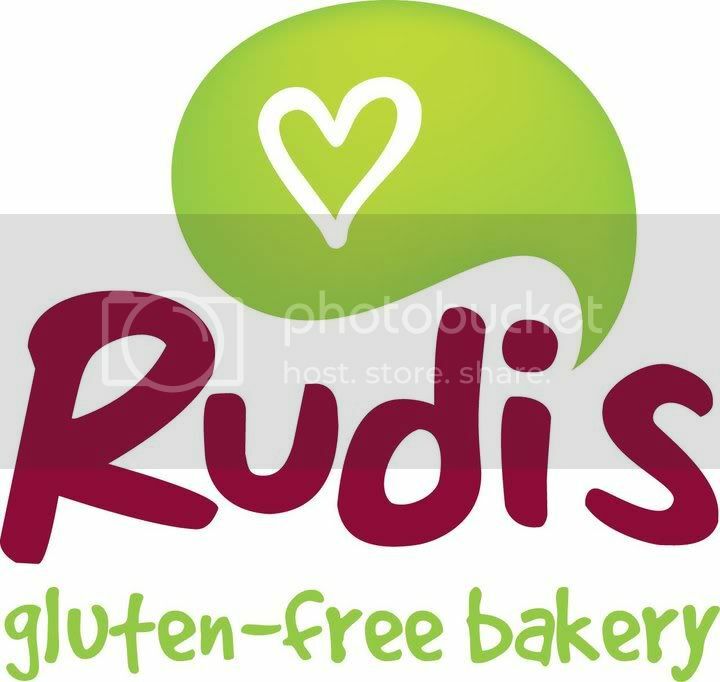 Rudi’s Gluten-Free Bakery launches new product and a giveaway! With Halloween over…the next big holiday coming up is none other than Thanksgiving. And we all have a lot to be thankful for this year. Do you know what I’m thankful for? Yep…you read that right. Stuffing! You see, Rudi’s Gluten-Free Bakery just recently launched its first ever Gluten-Free Savory Herb Stuffing. Yep…just in time for the holidays. I mean, if being gluten-free isn’t stressful enough at the holidays, tackling the homemade buffet at the dinner table can be enough to set you on edge. But not anymore. Not this year. Rudi’s wanted to help make the holidays brighter and easier this season, and they have certainly accomplished that with their delicious…yummy…made for everyone (not just the gluten-free) stuffing. The stuffing is a blend of Rudi’s Gluten-Free Multigrain and Original breads with savory spices that will tie in with any holiday dish on the table. Guaranteed. Oh, and it only takes 5 minutes to prepare…and is free of dairy, soy, and (of course) gluten. However, this product will only be available for a limited time…while supplies last through the 2013 holiday season. If you want to see what stores in your area carry Rudi’s Gluten-Free Savory Herb Stuffing, you can check out their Facebook page! But…that’s not all! To celebrate the launch of their Gluten-Free Savory Herb Stuffing, Rudi’s is also providing a giveaway on their Facebook page, running from November 4-15. 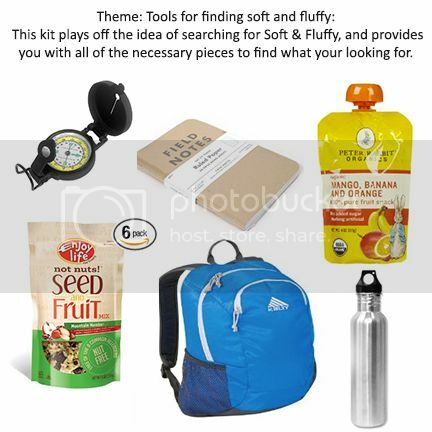 Every day, for 10 days straight, Rudi’s Gluten-Free Bakery is giving away daily prizes of fun “stuff” for their fans to use and enjoy over the holidays with their family. 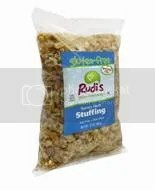 In addition, fans can also download a coupon for $1 off any Rudi’s Gluten-Free Savory Herb Stuffing through the More Fun Stuff(ing) Giveaway app. Hop over to Rudi’s Gluten-Free More Fun Stuff(ing) Giveaway and enter the information needed…and who knows…you might be chosen to win one of the prizes! GOOD LUCK!! And stuff your holidays with delicious goodness this season with Rudi’s Gluten-Free Savory Herb Stuffing! Rudi’s Gluten-Free wants you to say cheese and win big! Some of you might have heard that in October, I am going to be running in the Chicago Marathon. Shortly after getting registered, I decided that I would go one step further and run in the marathon and raise money for a good cause. I chose a charity and have been fundraising for it ever since. That charity, Action For Healthy Kids, makes it part of their mission to fight childhood obesity, undernourishment and physical inactivity by helping schools become healthier places so that children can live healthier lives. This specific organization engages diverse organizations, leaders and volunteers to take action and help foster sound nutrition and good physical activity in children, youth and schools. It’s something I think this nation is lacking. Too often we see children sitting in front of game systems, computers, or the television. And their health is getting worse because of it. But this charity that I am running for isn’t the only organization or company to want to strive to push children into a healthier and more active lifestyle. 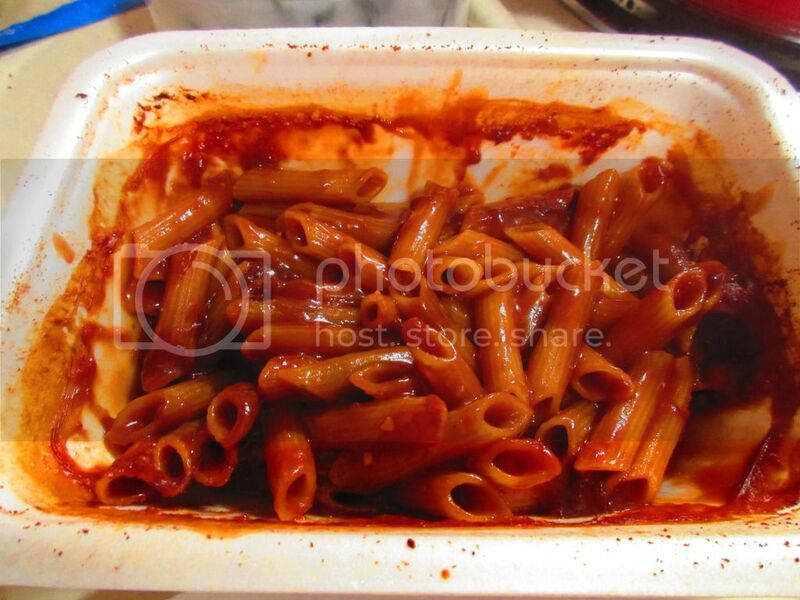 In fact, my friends at Rudi’s Gluten-Free Bakery are excited to be celebrating the upcoming National Take Your Parents to Lunch Day on October 16. This special day was created to allow parents to eat lunch with their children in school and eat a school-provided lunch. The meal they provide will be nutritious and healthy and reflect a lot of action that is taking place throughout the country to provide healthier options for children in lunchrooms. But Rudi’s excitement doesn’t stop there, my friends! In conjunction with National Take Your Parents To Lunch Day, Rudi’s will be honoring kids by hosting a fun back-to-school contest. The Say Cheese Photo Contest began on August 1 and will run through September 15. Parents are encouraged to submit photos of their children enjoying a yummy sandwich. That’s all. 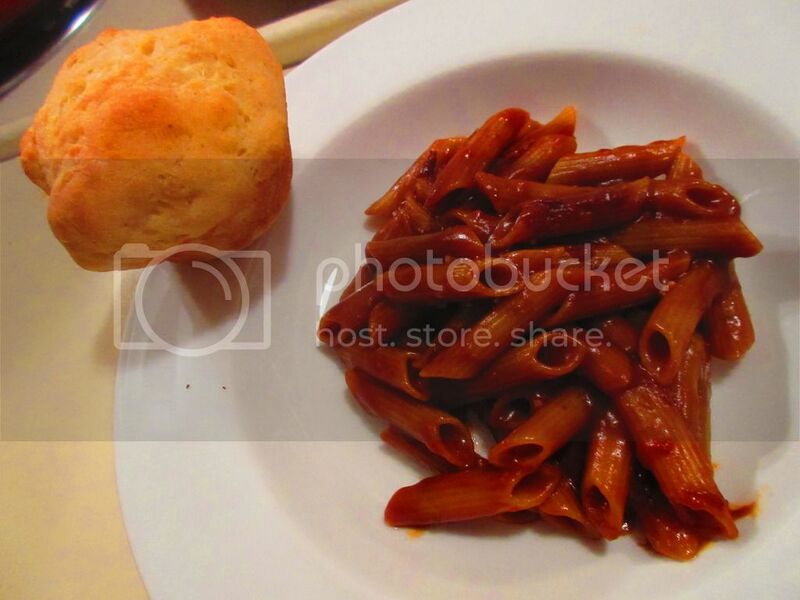 This photo will automatically enter you in the contest in which the grand prize is being featured in a Rudi’s Gluten-Free ad and a $500.00 Whole Foods gift card! In addition to the grand prize, fans can enter for weekly prizes like iPad Minis, Amazon gift cards, and North Face backpacks. I encourage all you parents, aunts, uncles, and grandparents to give your children a delicious sandwich and then snap a quick picture. Enter it in the contest and you have a good chance of taking home a prize. I believe in companies that share my commitment to health and nutrition. Rudi’s Gluten-Free believes as strongly as I do that children deserve nutritious and delicious lunches and are very excited to give their fans the chance to celebrate by posting pictures of their children eating yummy (and healthy, delicious) sandwiches. Well, look no further. Rudi’s Gluten-Free has launched a new line of softer and fluffier Gluten-Free Sandwich Breads. Yes…you read that right. SOFT AND FLUFFY! Your eyes are not deceiving you! However, Rudi’s Gluten-Free needs your help in finding the bread through a Missing Soft & Fluffy $1,000 Reward Sweepstakes and Lost & Found Facebook campaign. It’s only with your help, dearest readers, that Rudi’s can find what has been missing from gluten-free bread – that amazing soft and fluffy texture. Your sandwiches will never be the same…only better. You detectives and seekers who stumble across Soft & Fluffy can text “FOUND” to 304-52-RUDIS for a chance to claim a $1,000 reward. To help spread the word, fans of Rudi’s Gluten-Free can share Missing Soft & Fluffy notices on their Facebook wall. 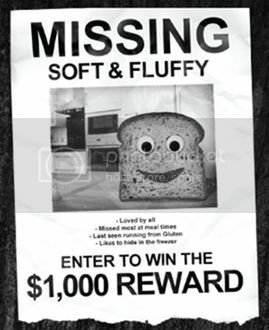 And to prove they’re assisting in the search, fans can share photos on the whereabouts of Soft & Fluffy (hiding in the toaster, the freezer, etc.) and as a reward will be entered to win weekly prizes, such as a Garmin GPS, Nikon CoolPix camera, soft and fluffy bathrobes, or a Rudi’s Gluten-Free T-shirt. But, remember, fans do have to post their detective photos each week to be eligible for that week’s prize. And everyone who participates will be rewarded with a $2 off coupon for the new “Soft and Fluffy” Gluten-Free bread products from Rudi’s. How amazing is that prize package? Rudi’s Gluten-Free is going all out and giving you all the tools you will need to seek out and devour their new line of Soft & Fluffy Gluten-Free Sandwich Bread. To enter for your chance to win, all you have to do is post a comment on my blog, telling me your favorite sandwich or food to make with sandwich bread. That’s all. The winner will be randomly chosen and will receive their prize package by mail. So, what are you waiting for? This amazing prize package could be yours! Enter today! 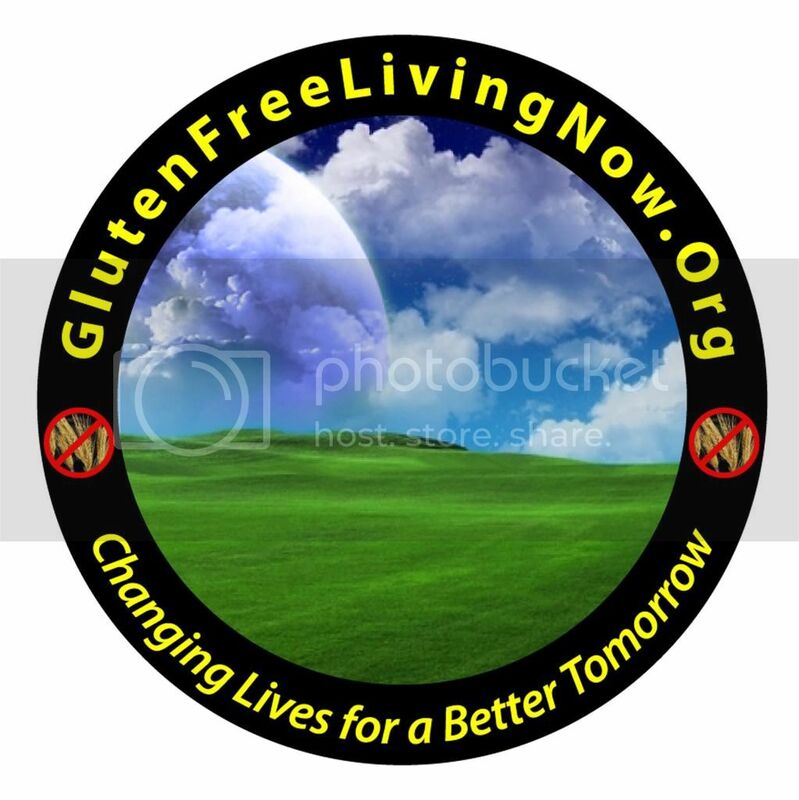 Gluten-Free Living Now Expo in Indianapolis, Indiana…and a GIVEAWAY! This weekend, October 13-14, 2012, the Gluten-Free Living Now Expo is going in in Carmel, Indiana. And I couldn’t be more excited about it. Gluten-Free expos are a great way to not only listen to speakers, gather information, sample products, meet a variety of vendors and find out about their products, and just meet others in the gluten-free community. I live for these things and jump at the chance to attend them whenever possible. Needless to say, I am heading up to Indianapolis this weekend specifically to attend this expo and I couldn’t be more excited about it. The expo itself is being held at The Fountains, located at 502 E. Carmel Drive, Carmel, IN 46032. On Saturday, the expo runs from 9 a.m. – 5 p.m. Come back on Sunday and enjoy the expo from 9 a.m. – 2:30 p.m. The expo is expecting over 70 vendors to be there, promoting their products, services, and the like. This is a great way to find out about what companies are doing for the gluten-free community, what products are out, what local businesses are doing gluten-free (and where to find them! ), and more. Admission to the Gluten-Free Living Now Expo is only $5.00 for adults. Children 10 and under are free of charge. And what does this admission price get you? A lot. With your paid admission, you will be able to attend all lectures that are being given. In addition, your admission fee gets you access to every vendor in attendance and whatever samples they are giving out. Last year…the samples were awesome. This is not to be missed. Also going on are awesome cooking demonstrations and workshops. According to the Gluten-Free Living Now Expo page, Pamela Giusto-Sorrells, of Pamela’s Products (one of my favorite product lines on the shelves these days!) 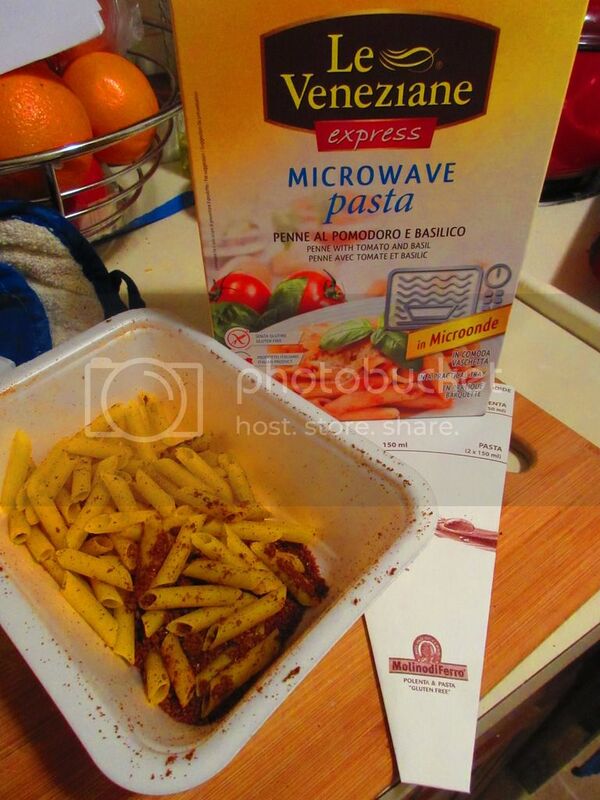 will be making gluten-free bread in the microwave and showing those in attendance how easy it. Gluten-free bread is something we in the gluten-free community continue to search for because we want the best tasting. And Pamela has it. She will show you how easy it is to make and share other recipes for sweet to savory breads. This is not to be missed. But she’s not the only one there for the workshops and demonstrations. Check out the others being hosted by nutrition consultants, local restaurants/bakeries, Mrs. USA 2011, and Miss Indiana 2012, among others. These are going to be some great workshops and demonstrations to see…so make time to sit in for them. Some great lecture series will be going on as well regarding gluten-free living and Celiac Disease. The featured speaker this year is Alassio Fasano, M.D., professor and director at the Center for Celiac Research, as well as the director of the Mucosal Biology Research Center. Other speakers will be in attendance and these lecture series will definitely give some further insight into Celiac Disease and how to live a gluten-free lifestyle. If you have questions, I guarantee you these speakers have answers. So…if you happen to be in the vicinity this weekend…stop in at The Fountains in Carmel, Indiana and check out the Gluten-Free Living Now Expo. With so much to check out, see and do, you will probably spend the entire day there. And who can blame you? My dear friends at Rudi’s Gluten-Free Bakery have put together a little giveaway prize package that you will have the opportunity to win! All you have to do to be entered for a chance to win is tell me in the comments below whether or not you have ever attended a gluten-free expo. If you have…what did you enjoy most about it. The winner will be selected at random. Don’t miss out on this fantastic opportunity. And check back after this weekend for a full report on the Gluten-Free Living Now Expo as I intend to share my experience here.